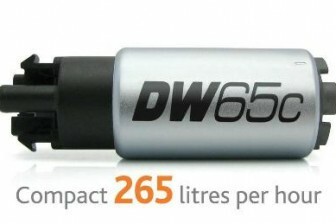 Exteme Turbo Downpipes are one of the highest flowing downpipes on the market with no restrictions. 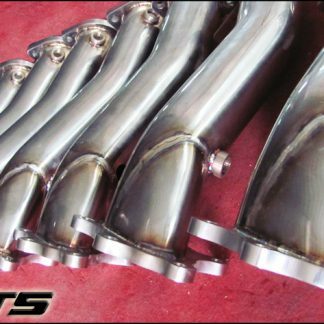 Most of our competitors downpipes use stamped 1/8″ or 3/8″ flange material which warp under high temperatures while our downpipes are constructed of 304 stainless steel and 1/2″ flanges to prevent warpage and maintain a perfectly smooth surface. 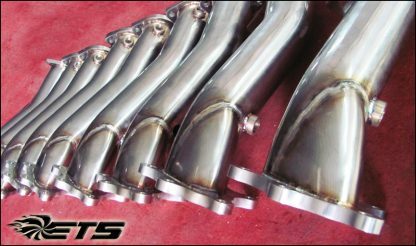 Downpipes can provide a noticeable gain in horsepower ranging from 50hp on stock turbochagers to over 100whp on upgrade turbochargers. 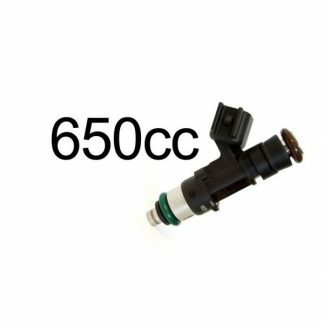 It’s important to note that downpipes will increase the sound of your exhaust since we removing the restrictive catalyitic converter from the system. These downpipes add a nice throaty sound under WOT and maintain a nice idle that fits the GT-R perfectly! 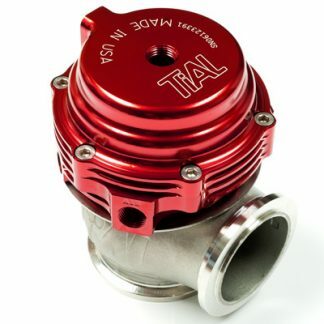 Improved Turbocharger Spool, throttle response and transient response.